They eat so fast, you don't have time to POOP! 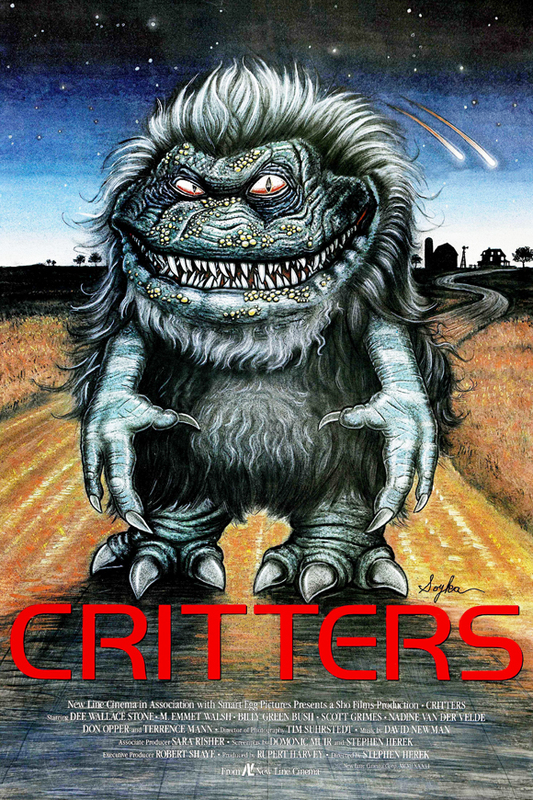 Tune in this for the third week of #1986Month as the Popcorn Poops take on Stephen Herek's CRITTERS! This week's episode was Jessica's pick. It's a GREMLINS ripoff! ... or is it? Find out once and for all which is the superior mini-monster flick of the 80s (according to Jessica and Dustin, of course)!